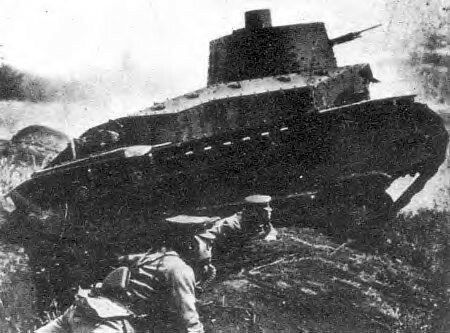 Developed in 1935, it was based on the Japanese Type 89B Medium Tank, a modified version of the first tank to go into production in Japan which was based on an imported British Vickers Medium C tank and retained the characteristic Vickers suspension. 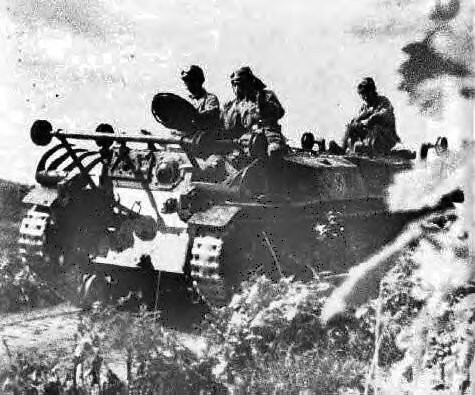 The "Manchurian Incident" showed that the vehicle was too small to perform all these tasks perfectly. The vehicle was redesigned and the tasks required of it were decreased. The last type was called the "SS SS-Ki Bo Gata" and could only do tasks 1, 2, 3 and 5 listed above. When the Pacific War with the U.S. began, the SS-Ki was sent to the South Front, as a bridge layer. 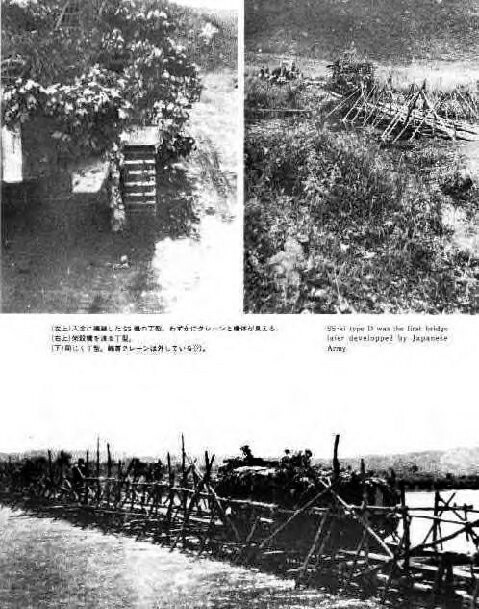 In the battle of Philippines, 1945, the US captured 8 SS-Ki, without bridges. 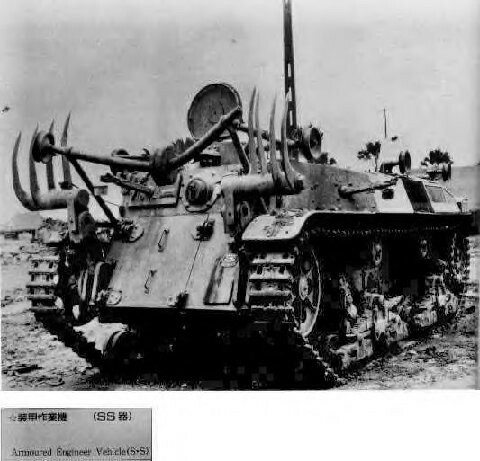 So the US forces mistakenly classified the SS-Ki as a flame throwing tank. A total of 119 were produced (of all types, Kou, Otsu, Hei, Tei, Bo).